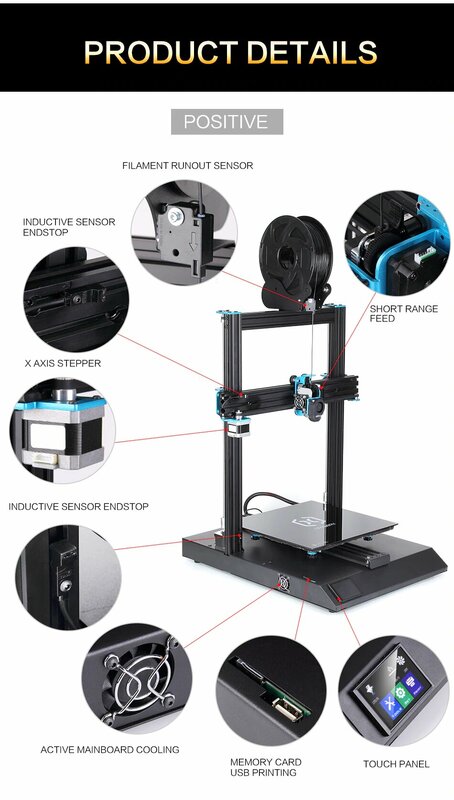 The Artillery(EVNOVO) Sidewinder X1 is an all-in-one Cartesian 3D printer with ultra quiet stepper drivers,direct drive extruder, dual Z axis, AC heated glass-ceramic bed (very flat surface), TFT touch screen and magnetic proximity end stop sensor to provide long service life and quiet, Accurate 3D printing. The stepper motor drivers were developed to reduce the amount of Idle Current through the motor windings to reduce the artifact effects on the objects exterior surfaces. The stepper motor drivers also reduce the 'singing' noises within the stepper motor to reduce the noise produced by the stepper motors. Dual Z-Axis stepper motors remove one weakness of some 3D printers on the market. If using only one Z-Axis stepper motor the other end of the X-Axis rail is 'following' the driven side. 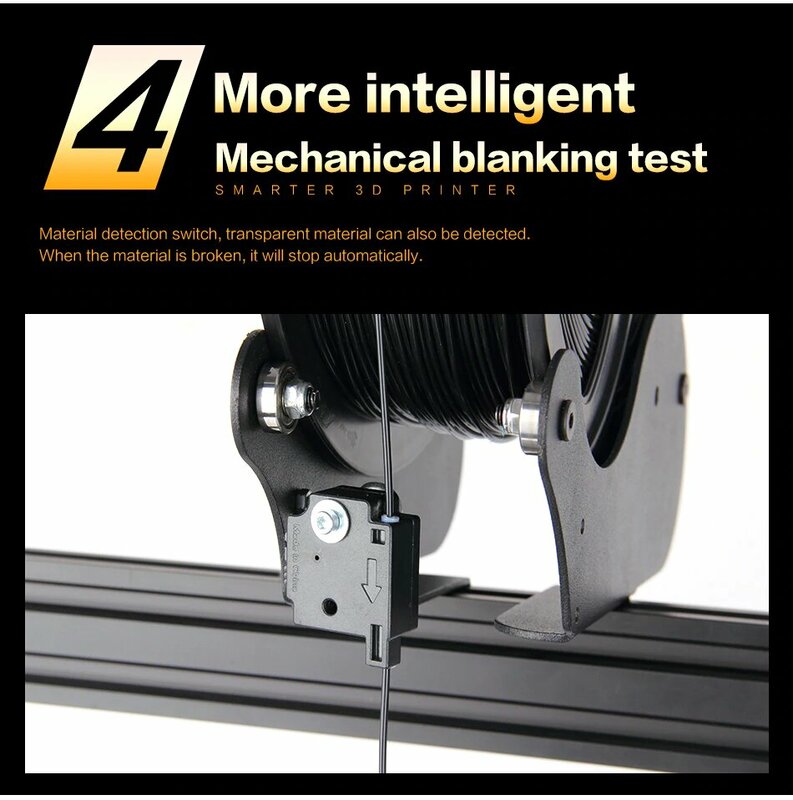 This can have the effect of Z-Axis offset from one side of the X-Axis rail to the other side due to misaligned or dragging axis wheels on the non-driven side of the X-Axis rail support. This manifests itself as uneven Z-Axis printing. The use of two Z-Axis stepper motors removes this weakness since both sides of the X-Axis is supported and actively driven. Using two stepper motors also reduces the amount of 'lift' force required for each side of the X-Axis rail. The touch screen control panel is a nice touch (no pun intended). 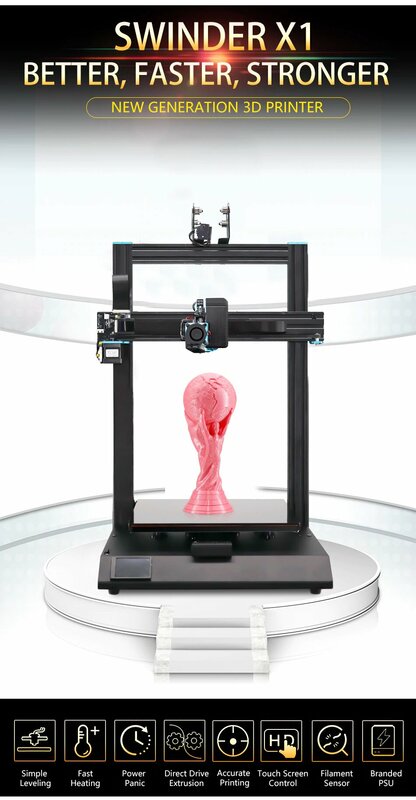 The color TFT Touch panel allows control of the 3D printer for performing different functions including selection of objects to print from a SD memory card. 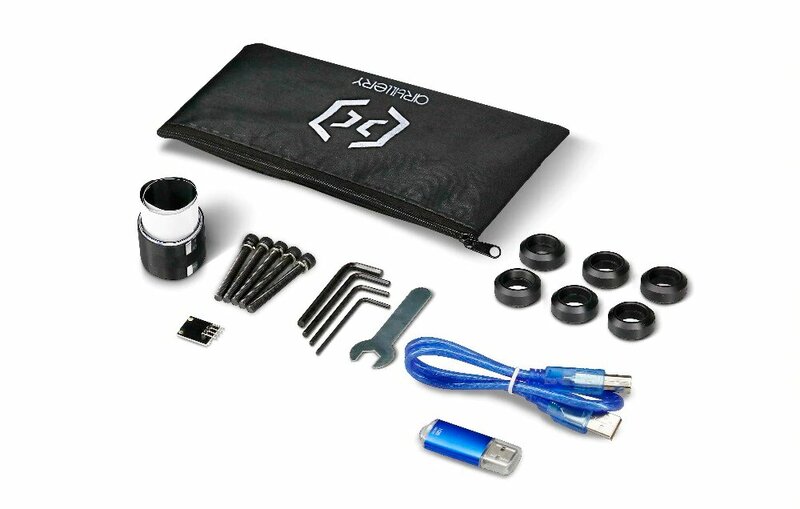 A practical suggestion is to buy a micro-SD card and adapter then you can use a second adaptor on your computer to load files into the micro-SD card and transfer the card to the 3D printer to allow printing without tying up your computer for printing. The printing speed determines how quickly an object may be printed. 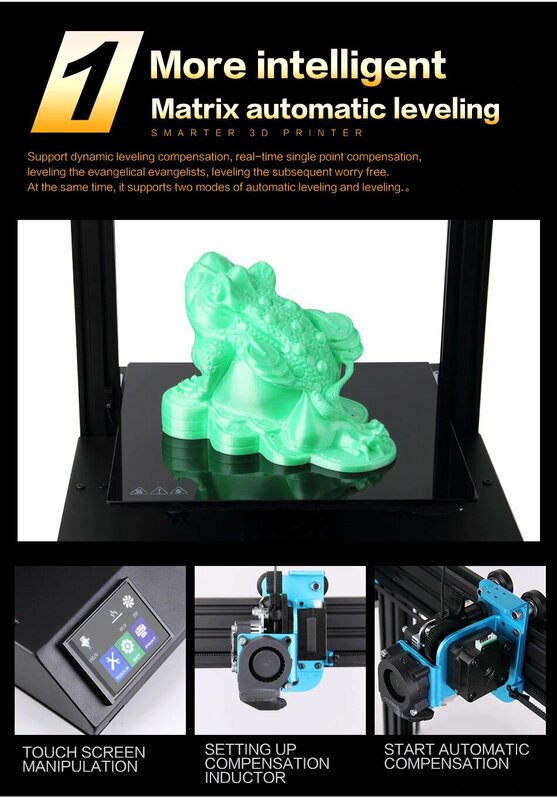 Most 3D printers in this price range print at a maximum accurate speed of 100mm/Sec. This printer can potentially print 3D objects in 2/3rds the time of other printers. 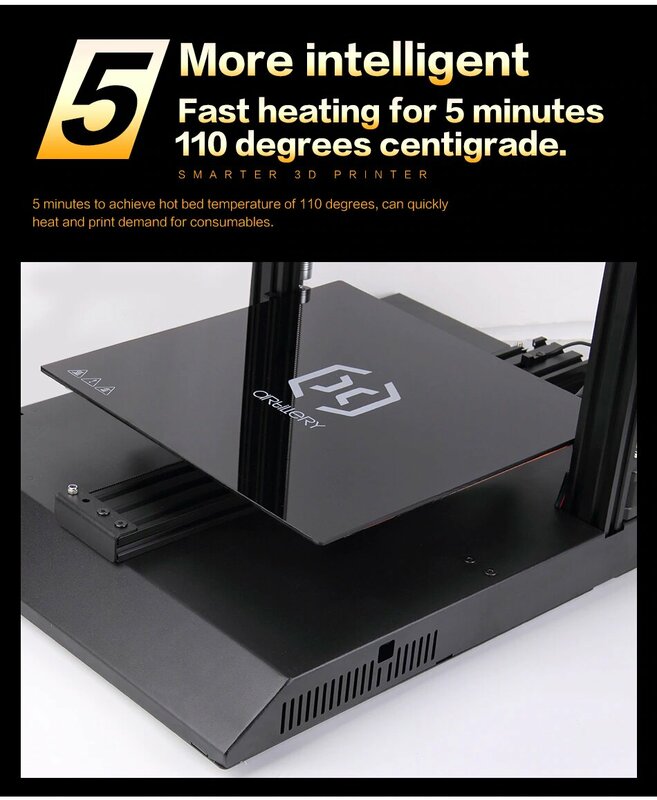 One feature of the 3D Printer is the A.C. powered heat-bed. 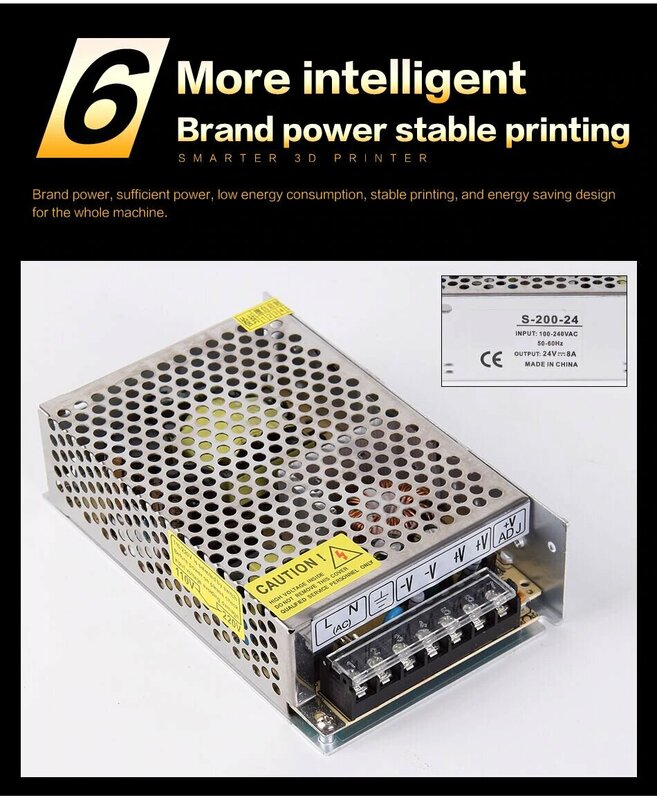 By using the A.C. power instead of the D.C. power supply the bed heats to operating temperatures much faster (higher power due to higher voltage) and reduces the load on the D.C. power supply but at least 1/3rd. A second feature of the heated bed is the construction is of glass-ceramic, which is very smooth and flat. Being flat means you don't need to use auto-leveling as is normally required with aluminum heated and non-heated beds due to non-level effects caused by manufacturing. Once you have leveled the bed manually there is no need to perform bed leveling every print. The transverse speed determines how 'fast' the print head can be moved from on print position to the next for multiple item printing. This printer is capable of transversing the print head assembly at a blistering 250mm/Sec. What happens when there is a power failure or power 'glitch' as in a power brown-out?? 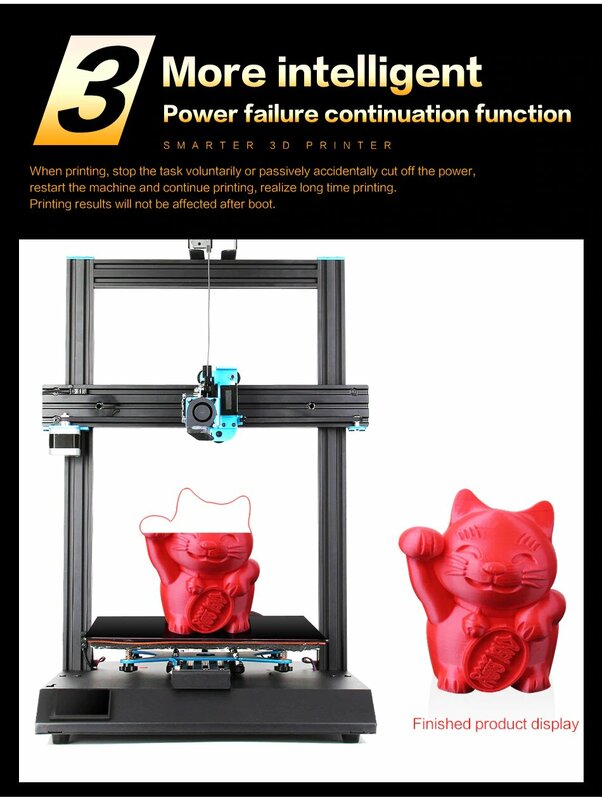 With most 3D printers, unless you have an UPS to maintain power during such an event (extra cost) you have to start over on the printing of your 3D object. Not so with this 3D printer! 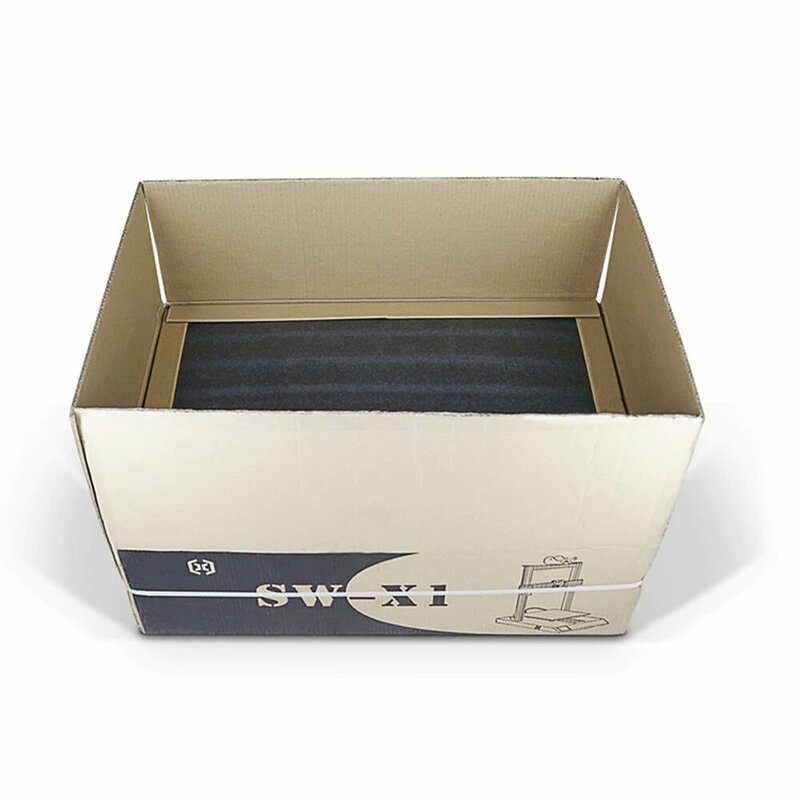 It has the ability to recover from a power failure or brown-out and resume where it left off on the print! This is not a function of most 3D printers out there. >How many times have you heard the expression that someone was "air printing"?? What someone is saying is the 3D printer ran out of filament (due to running out of filament breaking) but the printer continued to perform the printing job. This will not happen with the Artillery 3D Printer as it has a filament runout detection sensor standard on the printer! If the sensor detect the filament has reached the end it will halt the printer until the problem is resolved. Once the filament problem is resolved the printer starts printing where it left off so you don't have to start over a long print job! 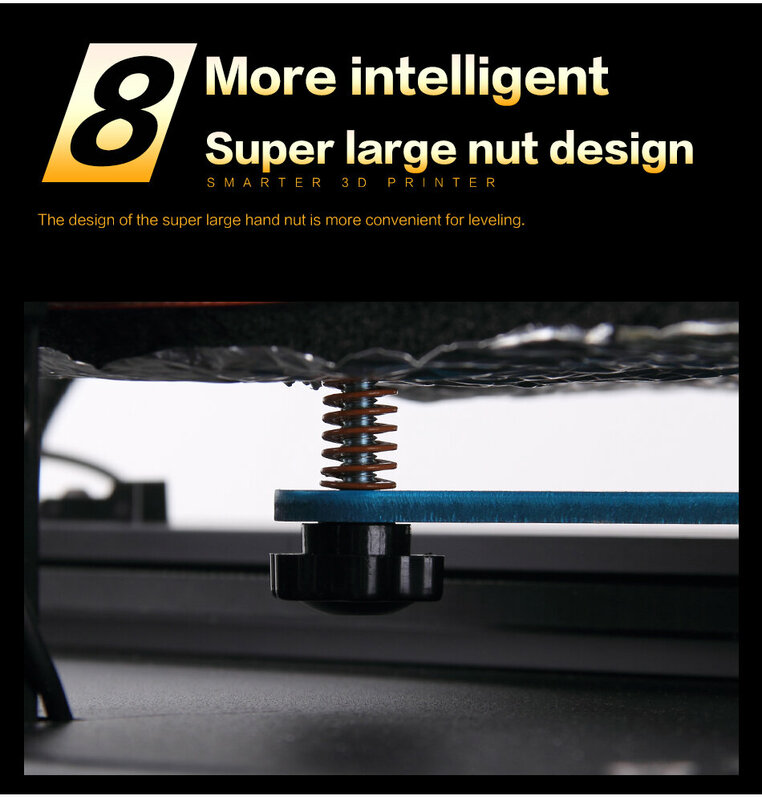 On most other 3D printers in this price range this is not a standard feature! 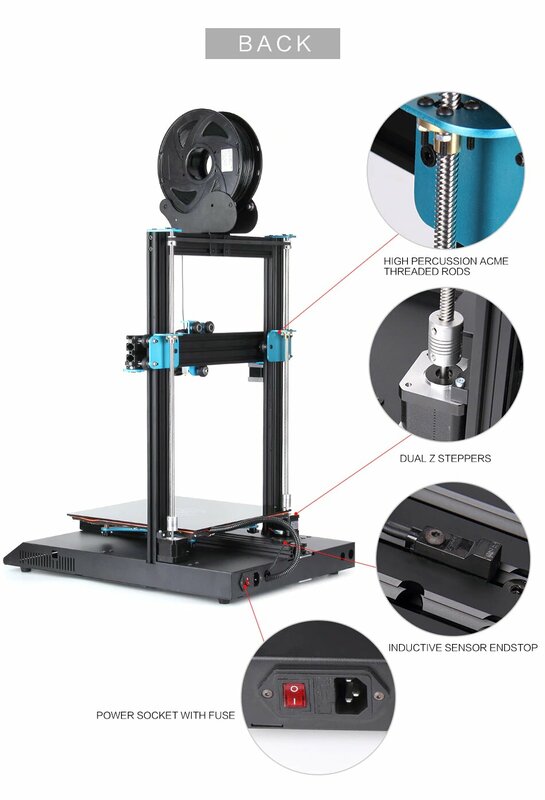 Unlike a lot of DIY 3D printers on the market this printer is already assembled and only requires a couple of screws installed to hold the main rail assembly to the base. 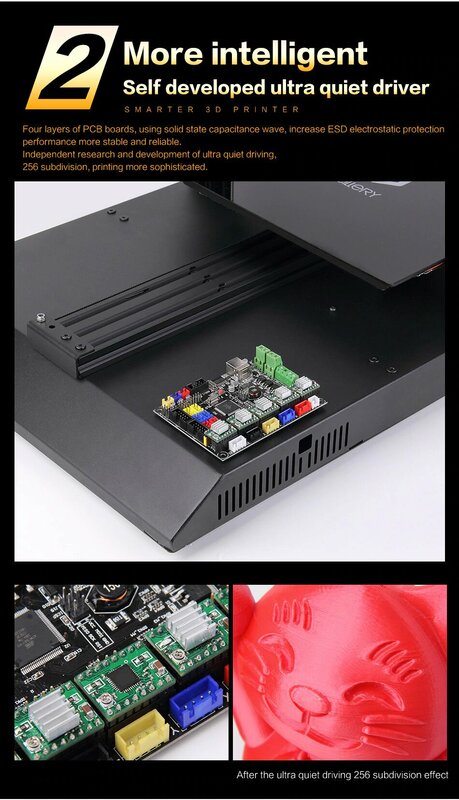 With a couple of electrical plug connections you can be up and printing in as little as 20 minutes from the time you receive the printer and open the box. 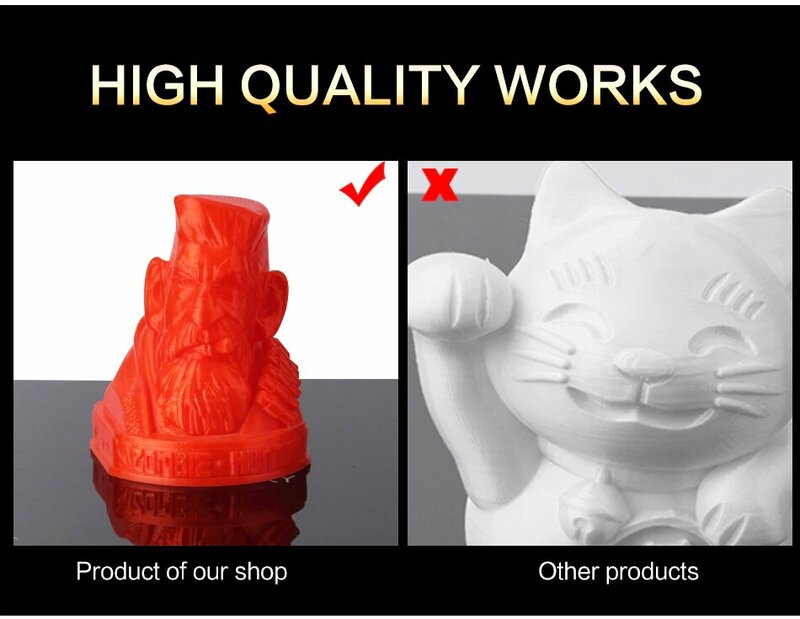 Instructions for setup, calibration and proper use if the 3D printer are included. This 3D printer has an accuracy in the X-Axis and Y-Axis down to 50 microns. The accuracy on the Z-Axis is 100 microns. 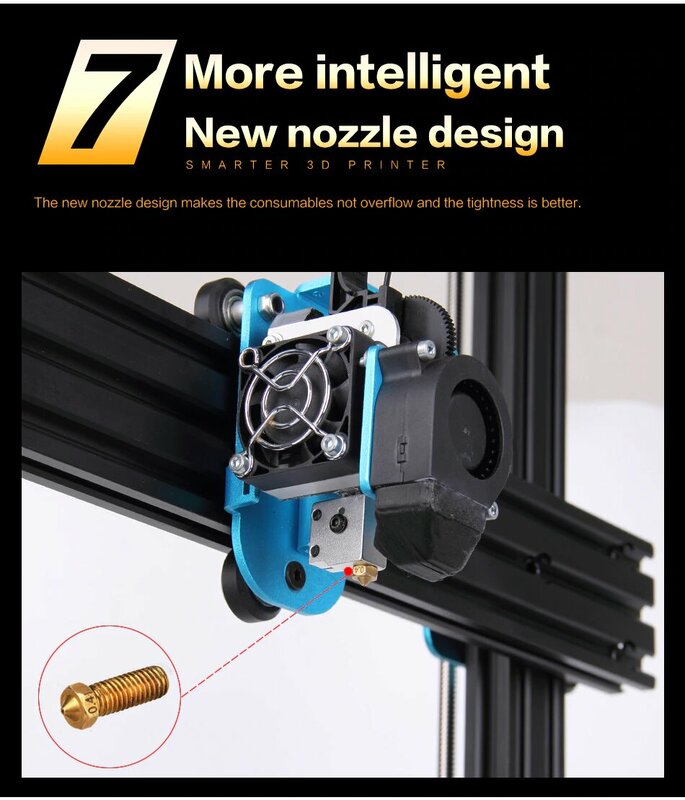 The Titan style direct drive extruder insures proper feeding of the hot-end nozzle for accurate layering of the 3D object being printed. Location of the extruder directly above the hot-end nozzle insures there are no inaccuracies feeding the filament due to feed 'sheath flexing' as can occur with extruders located on the printer frame which feed the filament through a tube to the hot-end assembly. 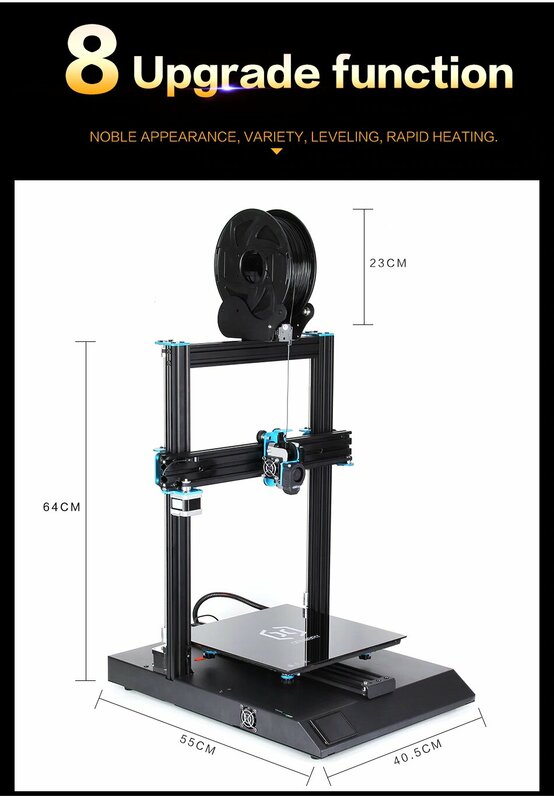 Unlike a lot of DIY 3D printers on the market this printer comes standard with a Volcano style hot-end assembly. 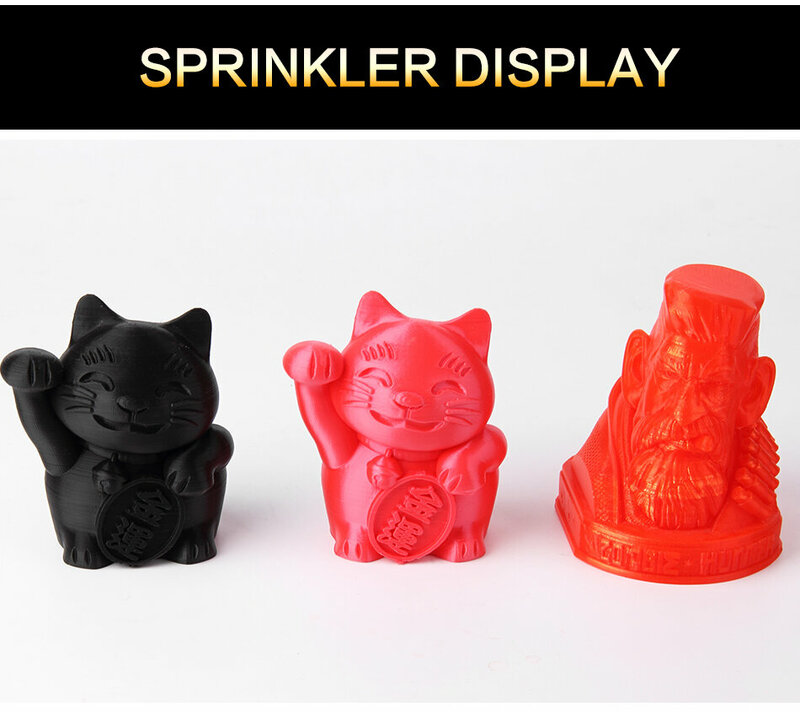 The Volcano style hot-end is known for it's ability to deliver high flow-rates of filament to the printed object. 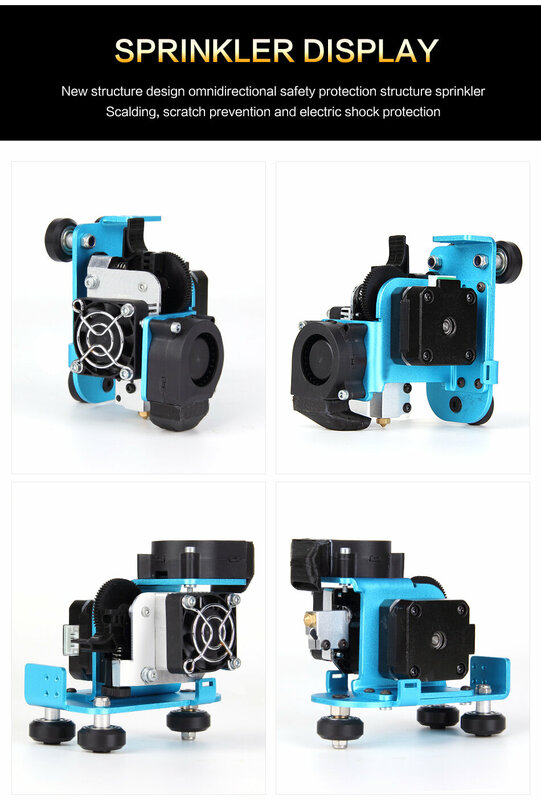 The higher flow-rates allow faster printing since the hot-end can deliver higher flows of liquid filament to the printing operation. It is very capable, reliable solid machine. With a bit of slicer profile tweaking it should produce fantastic prints. It is clear that someone experienced and with a good attention to detail has designed this 3d printer plus it has thermal runaway protection!